Move tiles around to match the solution design in Fixum. We also have an arcade game that has you trying to survive in a circle-filled world, and a photography app that allows you to stack effects, textures, and filters. CiRCA6 ($0.99 → Free, 8.1 MB): Survive for as long as possible in the circle-filled world of CiRCA6. You’re put in control of a blue circle. You must guide it around the screen and away from danger via a single joystick. The little blue circles that propel your circle forward also double as your ammunition, allowing you to destroy your enemies with your wake. Keep moving around the screen taking out your enemies and gathering power-ups for as long as possible to rack up some big points. The game also includes achievements and leaderboards via Game Center. CiRCA6 is available for free for a limited time. It has a 5-star rating with a total of 20 ratings. 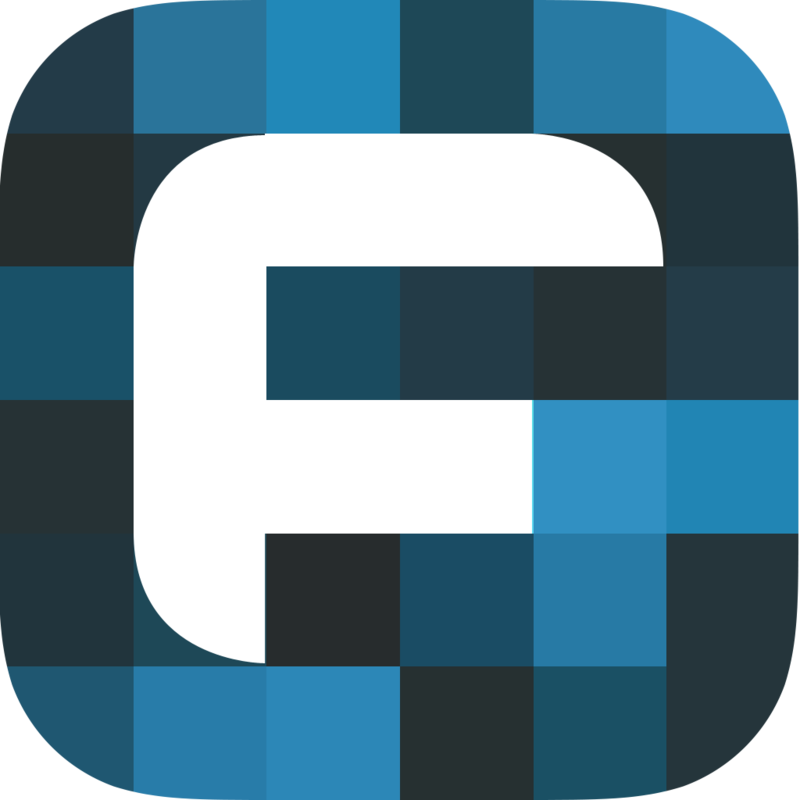 Fixum ($0.99 → Free, 18.6 MB): Move tiles around to match the solution design in this puzzle game. Each level starts off with a grid of tiles filled with shapes and patterns. The goal is to make your grid look just like the design at the top. You’re able to swap any two tiles just by tapping them. The number of moves used and the amount of time taken determines your score. As you progress through the game, new concepts will be added to complicate puzzles. The game includes 16 episodes, 800 hand crafted levels, and achievements and leaderboards via Game Center. Fixum is available for free for a limited time. It has a 5-star rating with a total of 6 ratings. 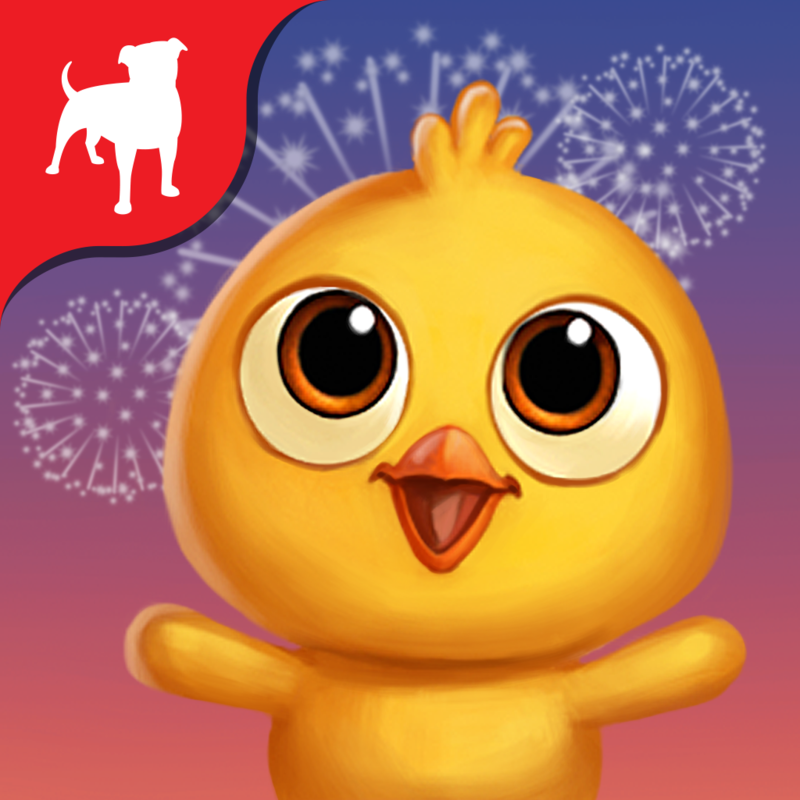 FarmVille 2: Country Escape ($2.99 → Free, 58.5 MB): One of the most popular games of all time and a Facebook classic is back with an upgraded sequel. This week only they are giving away a starter pack for free! Restore a rundown section of land by turning it into a thriving environment filled with crops and adorable animals in FarmVille 2. Start off by repairing the old farm house and barn. Then plant a variety of crops and harvest them only when the time is right. The crops can be utilized for dishes and feeding the animals, or you can trade and share them with your friends. The money earned from farming can be used to expand your operations. The game also includes hidden treasures to discover, fish to catch and trade, and achievements via Game Center. FarmVille 2: Country Escape is available for free today only (08/24). It has a 4-star rating with a total of 53485 ratings. 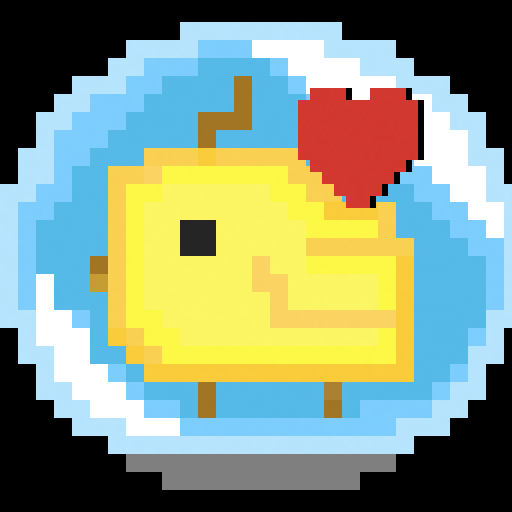 Bubble Pets: 8-BIT RETRO TWITCH ACTION ($1.99 → Free, 5.3 MB): Send the pixel pets home in this wacky arcade game. Tap the wild pixel pets to trap them within bubbles. You must not allow any pets to run off before they are encapsulated and you can’t hit the bad pets, otherwise you’ll lose a life. Lose all five of your lives and the game is over. Bubble Pets includes 10 levels, boss battles, power-ups, and achievements and leaderboards via Game Center. Bubble Pets: 8-BIT RETRO TWITCH ACTION is available for free for a limited time. It has a 4-star rating with a total of 132 ratings. 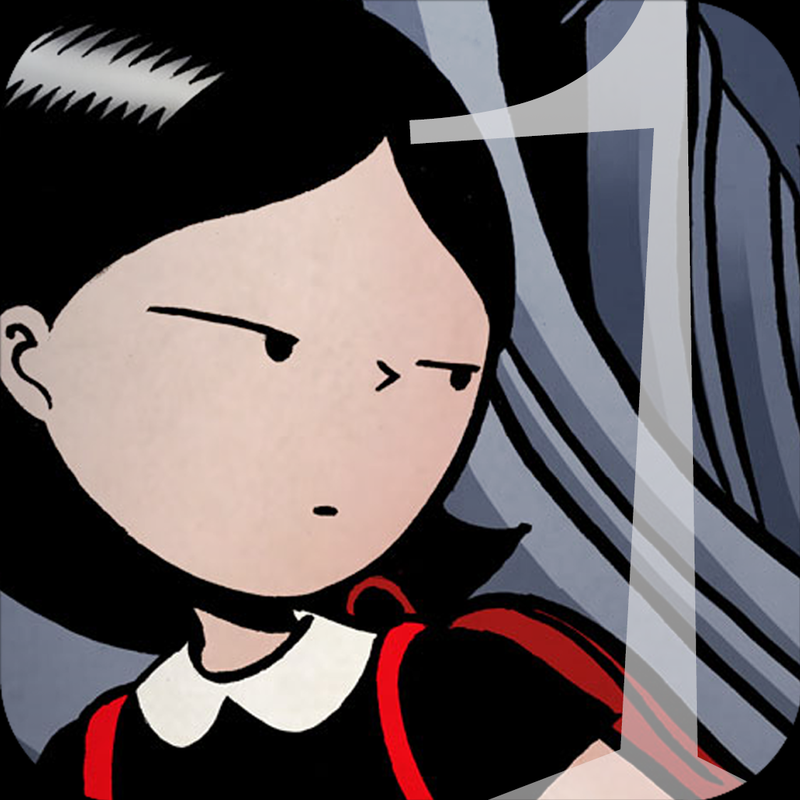 Suee and the Shadow Pt 1 ($0.99 → Free, 184.6 MB): An original graphic novel for readers of all ages. The story begins with Suee, a sixth-grader on her first day of school at Outskirts Elementary. Suee is not your everyday sixth-grader, as she goes by her own set of rules. On her first day she is approached by a shadow that insists it is stuck to her feet. Suee attempts to ignore the shadow, but once it starts meddling with her life, she must finally do something about it. The app includes four episodes, 110 pages, and an eerie original soundtrack. Suee and the Shadow Pt 1 is available for free for a limited time. It has a 4.5-star rating with a total of 31 ratings. Stackables for iPad ($0.99 → Free, 135.4 MB): Transform your photos by stacking layers and layers of effects, textures, and filters with Stackables. 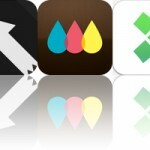 Take a new photo from within the app or import a favorite of yours from your library. A scrollable list of effects, filters, and textures can be seen down the right-hand side of the screen. You’re able to apply as many or as few of these as you like by creating separate layers for each. 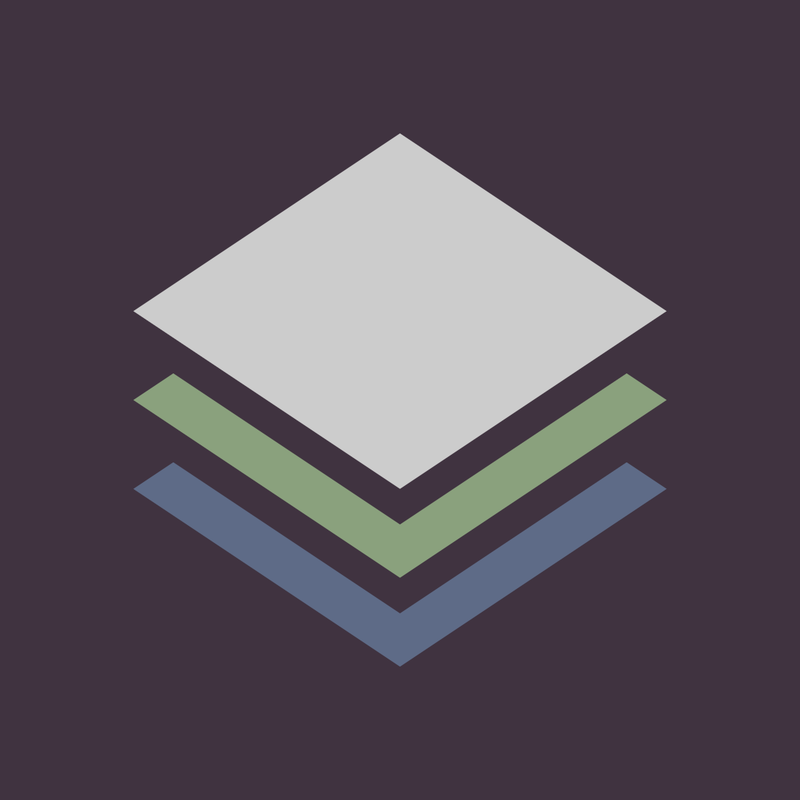 Each layer can be customized in a variety of ways, and you’re even able to rearrange your layers after the fact by dragging and dropping them into place. The app is loaded with 20 professional adjustment tools as well, allowing you to get that perfect look. Stackables includes the ability to create your own formulas and share them via email, two resolutions to choose from, and the ability to share your final creations via Twitter, Facebook, Instagram, or email. 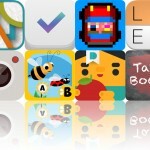 Stackables for iPad is available for free for a limited time. It has a 4.5-star rating with a total of 65 ratings. 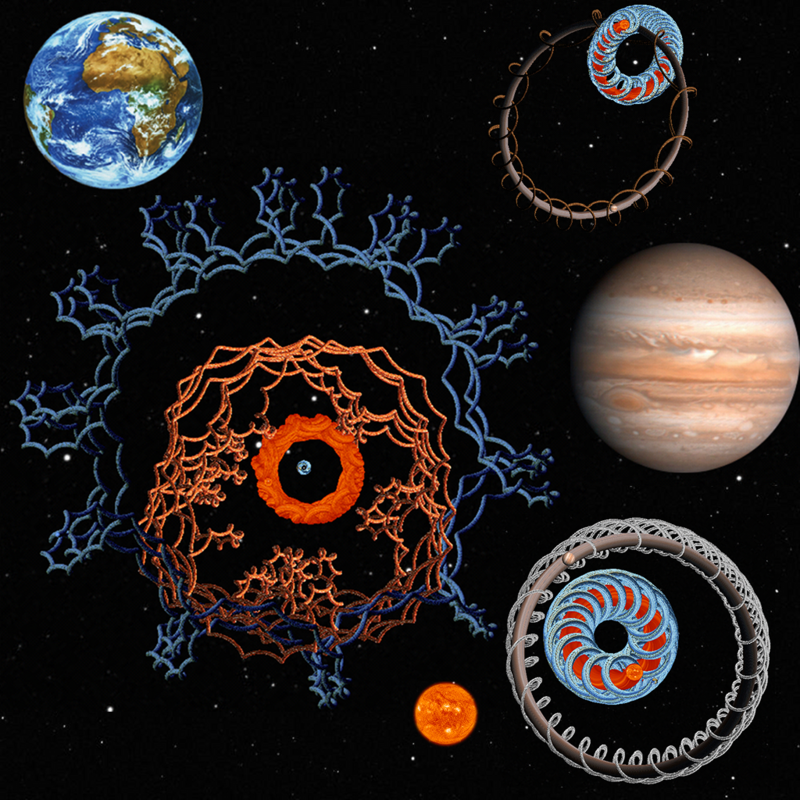 Gillian’s Planets – Orbital Planet Simulator and Screensaver ($0.99 → Free, 17.1 MB): Design your own solar system with this entertainment app. Tap and drag the different planets, moons, and asteroids into space and watch as their gravity causes them to accelerate towards each other. You can influence the gravity at any time, even while your objects are spinning. The menu bar down the right side of the screen allows you to add trails, switch themes, and blow the whole system up and start all over. The app includes four themes to choose from, and a complete video tutorial. Gillian’s Planets – Orbital Planet Simulator and Screensaver is available for free for a limited time. It has a 4-star rating with a total of 20 ratings.